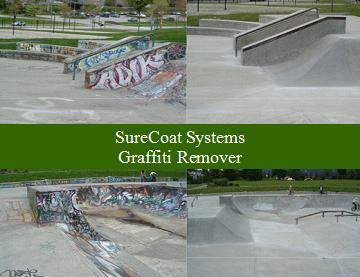 SureCoat Systems offers a line of Graffiti Protection products that allows you to CLEAN UP GRAFFITI and gives you a solution to protect your existing surfaces from future graffiti. Use soap and water or SureCoat Graffiti Remover and the Graffiti Repellent to create a one-part, self-priming weather resistant membrane to surfaces such as concrete, masonry, brick, natural and artificial stones, and plaster to prevent them from absorbing graffiti paint. The pores and capillaries of the wall surface are filled with a silica gel in SureCoat’s Anti Graffiti, Graffiti Repellent coating, leaving no room for anything else under the surface. Removing graffiti from a surface that has been coated with SS Graffiti Repellent, has never been easier! SureCoat Anti Graffiti Repellent is a one part, non-toxic, water-based, sacrificial coating designed for easy removal and protection against graffiti on most surfaces. 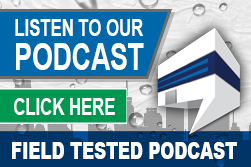 This coating is designed for protecting absorbent mineral substrates such as concrete, masonry, brick, natural and artificial stone and plaster against the costly damage of graffiti. 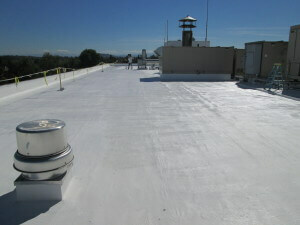 The applied surfaces may take on a slight wax appearance. This protective coating acts as a barrier between the applied surface and graffiti paints, making it simple to remove graffiti without damaging the surface vandalized. The SureCoat Systems Anti Graffiti Coating has good weather resistance, good water repellency and is water vapor permeable. If graffiti is removed from treated surfaces, it may be necessary to reapply the anti graffiti coating for optimum future performance. Coverage Area: 125 square feet per gallon. This is only an estimate; actual coverage rate will depend on the substrate’s absorptive capacity. Available in 5 gallon pails and 55 gallon drums (upon request and ample lead time).